ABC is giving a big boost to their comedy line-up. Deadline reports the network has ordered additional episodes for six of their current TV series, including American Housewife, Black-ish, Fresh Off The Boat, The Goldbergs, The Middle, and Speechless. New series American Housewife and Speechless will produce 23 episodes for their freshman seasons instead of the standard 22. Other series receiving an extra episode include Fresh Off the Boat and The Middle. Meanwhile, Black-ish and The Goldbergs have been given two extra episodes, bringing their season totals to 24. The only ABC comedies not given an additional episode order are Modern Family and The Real O’Neals. What do you think? Do you watch ABC? What’s your favorite ABC sitcom? 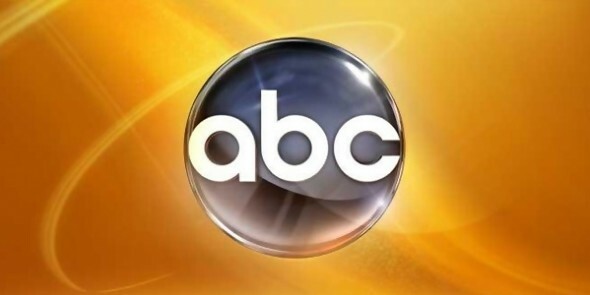 More about: ABC TV shows: canceled or renewed?, American Housewife, American Housewife: canceled or renewed?, Black-ish, Black-ish: canceled or renewed?, Fresh Off The Boat, Fresh Off The Boat: canceled or renewed?, Speechless, Speechless: canceled or renewed?, The Goldbergs, The Goldbergs: canceled or renewed?, The Middle, The Middle: canceled or renewed? What do I think? I think they should add Impastor to their list. It was way better then some of those.